Provides information from a wide range of sources including surveys, CRM analysis and desk research. 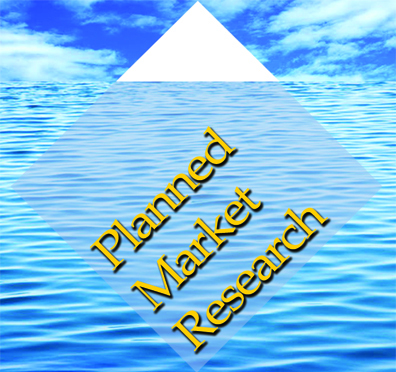 Member of the market research societies who helps to plan and deliver information that aids decision making. Planned Market Research offers analysis of CRM systems and desk research to provide context for customer, supplier and employee surveys.